Newson entered the ultraSURFACE consortium in 2016. This project focuses on laser based surface processing techniques. Using sophisticated optics for specific laser beam manipulation the idea of ultraSURFACE is to increase the throughput. 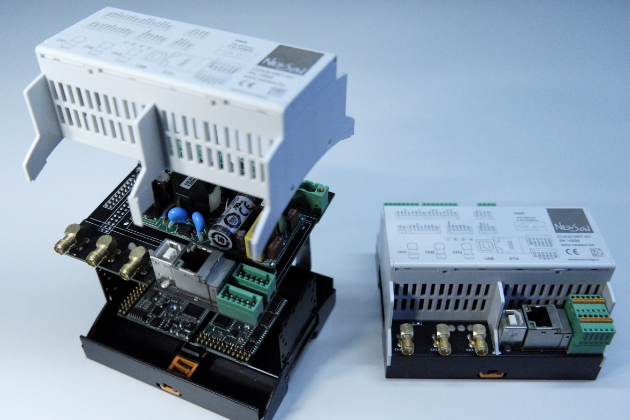 For this project, Newson developed the CUA32 controller, a State of the Art multi scanner steering device with possibilities to allow parallel beam processing and manipulate beam shaping devices.